Best Investments has been installing replacement windows in Houston since 1977. Whether you want to lower your energy bills, protect your home from severe weather, reduce noise, increase your home’s value, or all of the above, Best Investments can find replacement windows to fit budgets both large and small. Give us a call at 281-852-1866 and a friendly member of our team will come out to your home for a free window estimate. Replacement windows can save you money on your energy bills. Energy-efficient window models can keep solar energy from entering your home during those hot Houston summers while keeping thermal energy from escaping in the winter. In fact, some of our customers have saved more than 30% on their energy costs. 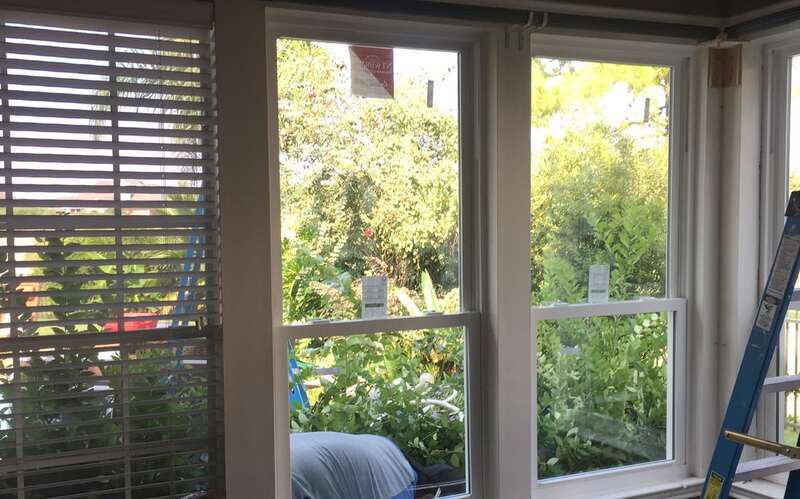 Southeast Texas is no stranger to hurricanes and tropical storms, so having hurricane impact resistant windows is crucially important in Houston-area homes. We can help you find windows that can best protect your home, while fitting your home’s style. These windows meet the requirement of coastal building codes as well. It can be annoying when lots of outdoor noise makes it in to your home, or when condensation collects inside your window panes. Replacement windows use stronger seals and spacer materials to help keep your windows from getting foggy, even during muggy Houston mornings. Replacement windows will also keep more of that outside noise outside. If you’re remodeling your home, replacement windows will pay big dividends. Not only will replacement windows improve the beauty and curb appeal of your home, but they will also provide an 70% return on investment, on average, when the home is sold. That’s a big reason why window replacement was named a Top 5 Return on Investment home remodeling project by Angie’s List. 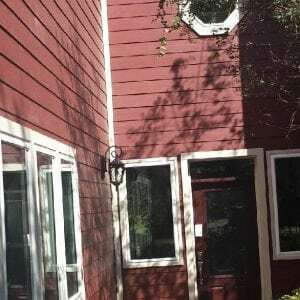 Why Best Investments for Replacement Windows in Houston? We have 42 years of experience working with most major window manufacturers and products. We have vinyl, fiberglass, wood/wood clad, and aluminum windows available. We also have hurricane impact windows. We’ve replaced windows for thousands of customers in the Houston area since 1977. BBB Award of Excellence for 15 straight years including Pinnacle Award winners twice. We were named 2015 Contractor of the Year from the National Association of the Remodeling Industry. We have been doing business right and satisfying our customers for four decades. We come highly recommended and have references to back it up. Looking for energy-efficient windows that will keep your energy bills low and your home cool during the brutal Houston summer heat? We carry the NT Presidential Series, which was named an ENERGY STAR Most Efficient Window in 2015. Want to protect your home from hurricanes and other severe weather that might blow through the Houston area? Best Investments carries Simonton impact-resistant windows, which use the invisible vinyl interlayers and reinforced steel frames to stand up to whatever Mother Nature throws at them.